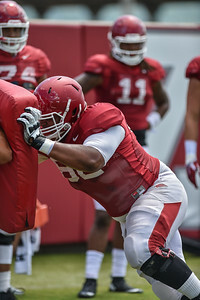 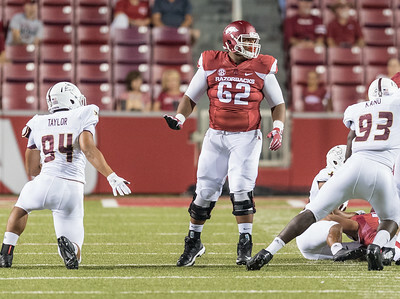 Colton Jackson (74) in a drill during the Razorback Football practice on Thursday, August 13, 2015 at the Fred W. Smith Football Center in Fayetteville, Arkansas. 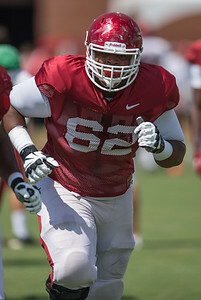 (Alan Jamison, Nate Allen Sports Service). 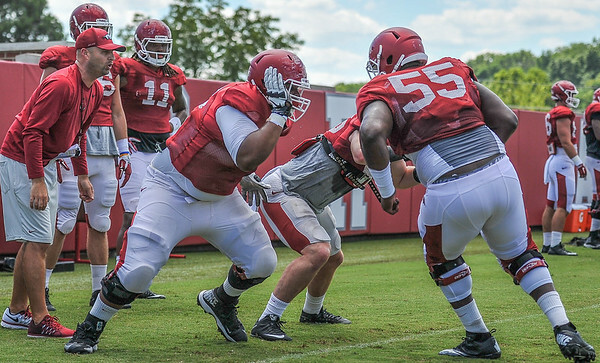 Johnny Gibson goes against Colton Jackson and Will Gragg durin gthe Razorback Football practice on Thursday, August 13, 2015 at the Fred W. Smith Football Center in Fayetteville, Arkansas. 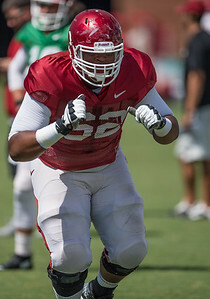 (Alan Jamison, Nate Allen Sports Service). 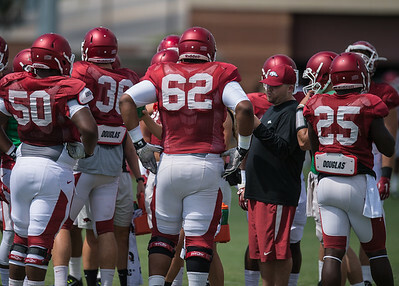 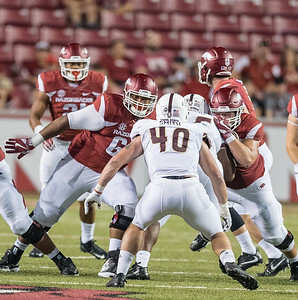 Johnny Gibson (middle) in a drill at the Razorback Football practice on Thursday, August 13, 2015 at the Fred W. Smith Football Center in Fayetteville, Arkansas. 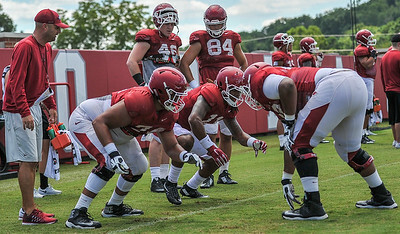 (Alan Jamison, Nate Allen Sports Service). 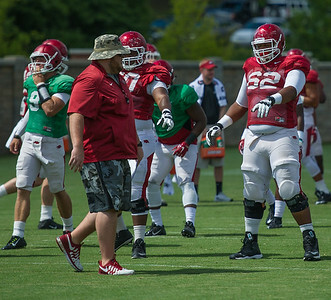 Johnny Gibson at the Razorback Football practice on Thursday, August 13, 2015 at the Fred W. Smith Football Center in Fayetteville, Arkansas. 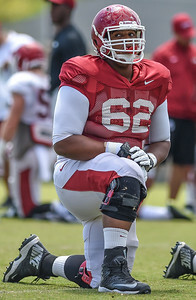 (Alan Jamison, Nate Allen Sports Service). 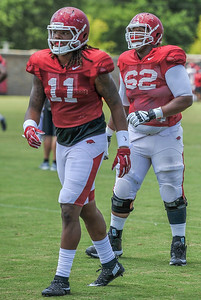 Will Gragg (11) and Johnny Gibson (62) at the Razorback Football practice on Thursday, August 13, 2015 at the Fred W. Smith Football Center in Fayetteville, Arkansas. 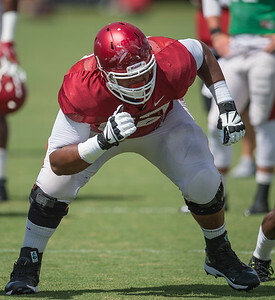 (Alan Jamison, Nate Allen Sports Service). 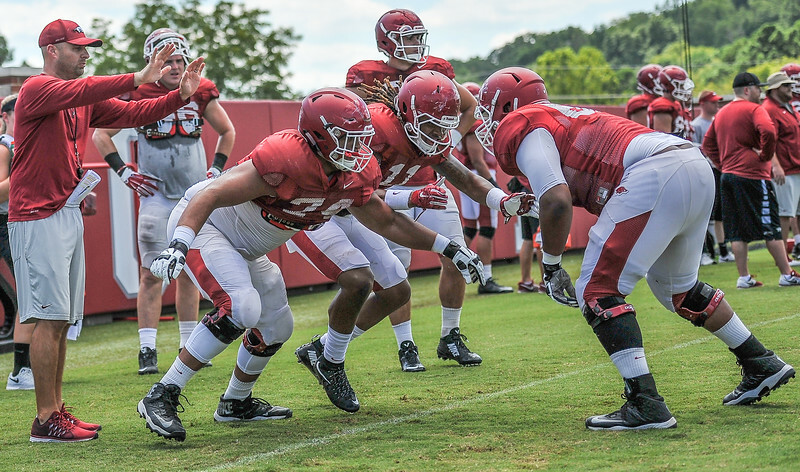 Razorback Football practice on Thursday, August 13, 2015 at the Fred W. Smith Football Center in Fayetteville, Arkansas. 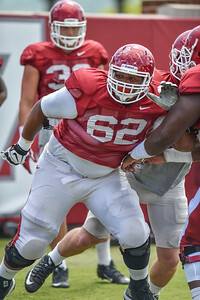 (Alan Jamison, Nate Allen Sports Service). 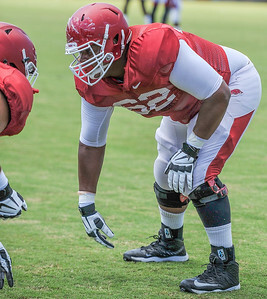 Johnny Gibson (62) at the Razorback Football practice on Tuesday, August 11, 2015 at the Fred W. Smith Football Center in Fayetteville, Arkansas. 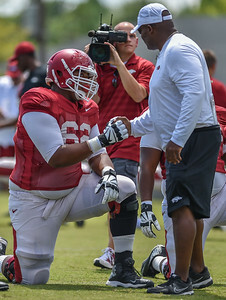 (Alan Jamison, Nate Allen Sports Service). 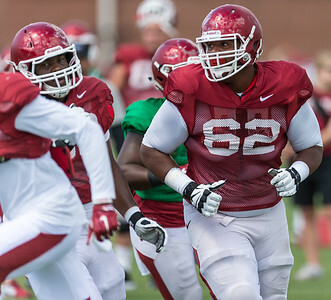 Johnny Gibson (62) drills at the Razorback Football practice on Tuesday, August 11, 2015 at the Fred W. Smith Football Center in Fayetteville, Arkansas. 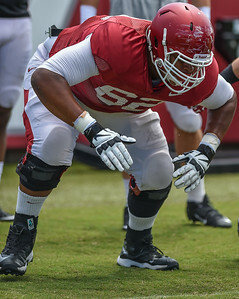 (Alan Jamison, Nate Allen Sports Service). 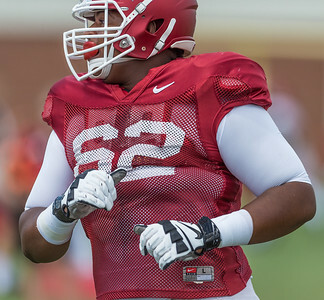 Johnny Gibson (62) during the Razorback Football practice on Tuesday, August 11, 2015 at the Fred W. Smith Football Center in Fayetteville, Arkansas. 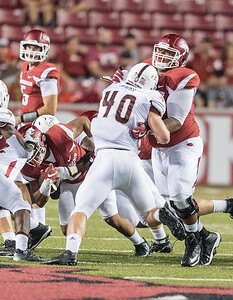 (Alan Jamison, Nate Allen Sports Service). 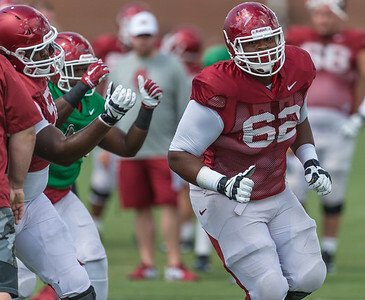 Johnny Gibson (62) and Will Gragg (11) prepare for a drill at the Razorback Football practice on Tuesday, August 11, 2015 at the Fred W. Smith Football Center in Fayetteville, Arkansas. 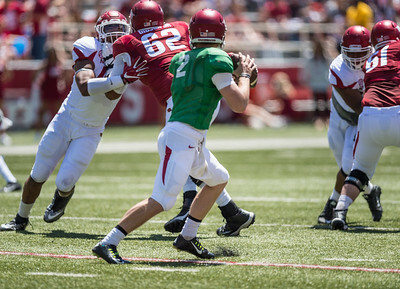 (Alan Jamison, Nate Allen Sports Service).